A one of a kind home with an open floorplan on almost a 1/4 acre complete with a large atrium. Nearly everything has been replaced or remodeled within the last 5 years. 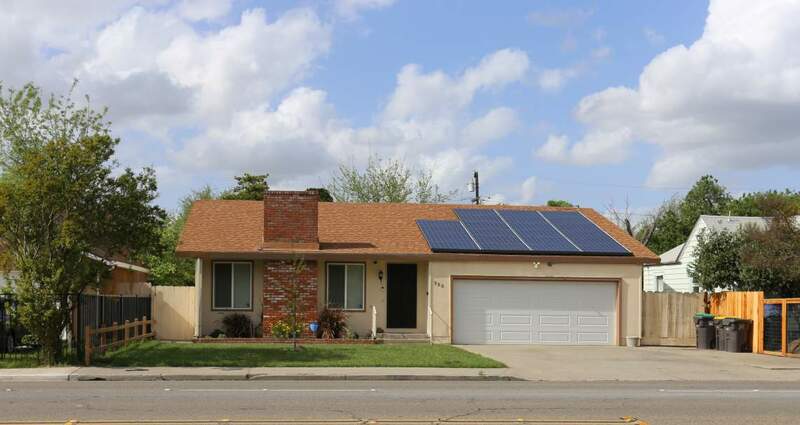 New HVAC system, new windows, laminate wood floor, vaulted ceiling, and a solar system that is owned free and clear! Located in the Lincoln School District.